Hello everyone, I wanted to take a moment and let you know that I’m working on the theming for the blog — so for a while, you may see things change drastically. Thanks for your patience and cooperation, and if there is something that you would like to see incorporated into the new theme, please let me know. 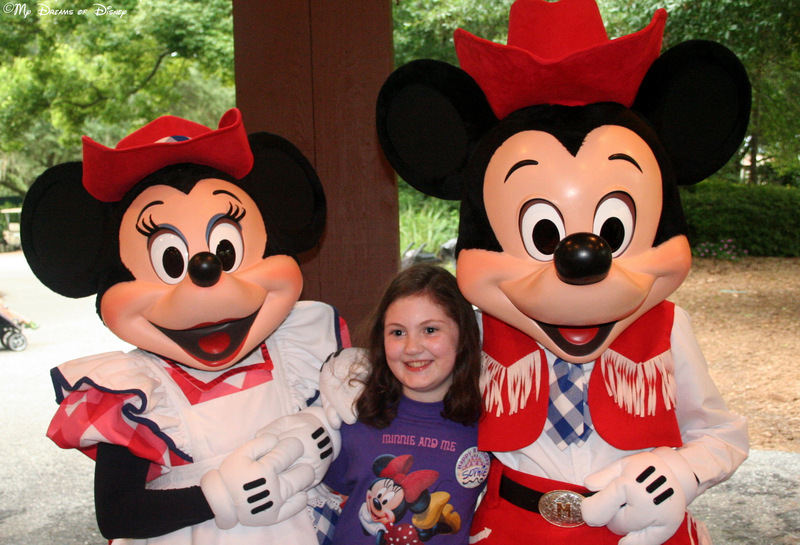 Sophie surrounded by two of her favorite “M”s — Minnie and Mickey! Hello everyone, and welcome to this week’s edition of the Wordless Wednesday Blog Hop! Thanks as always to my friend Deb from Focused on the Magic for hosting this great series! This week we are looking at the Disney Letter M for our picture selections, so all of my pictures will have a famous character who’s name starts with M in them! I hope you enjoy! 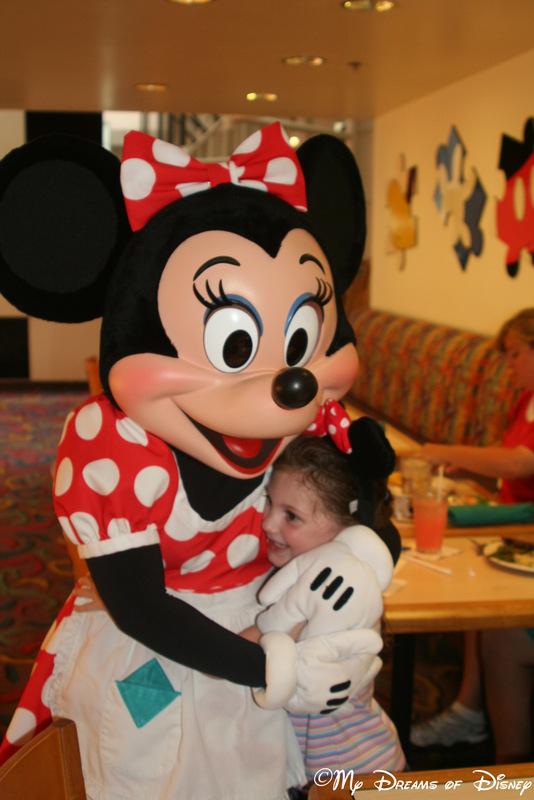 Minnie and Sophie at the Cape May Cafe! 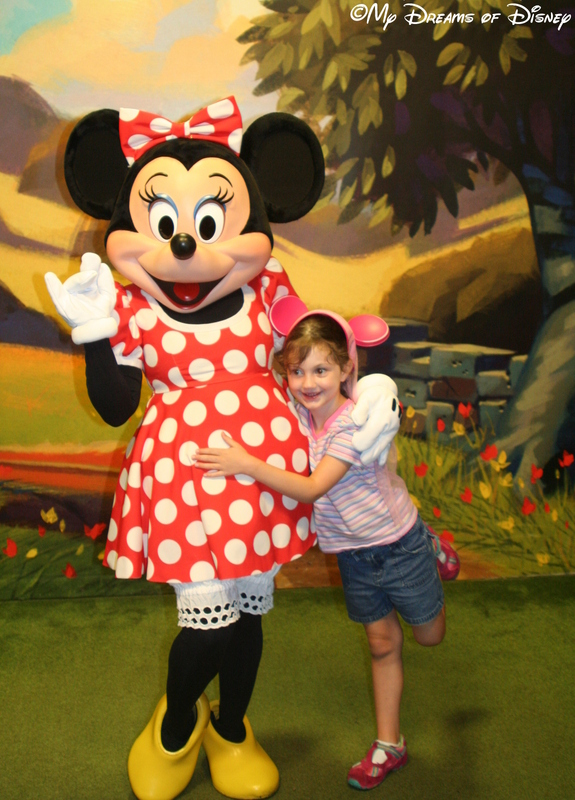 Sophie and Minnie at Mickey’s Toontown Fair! 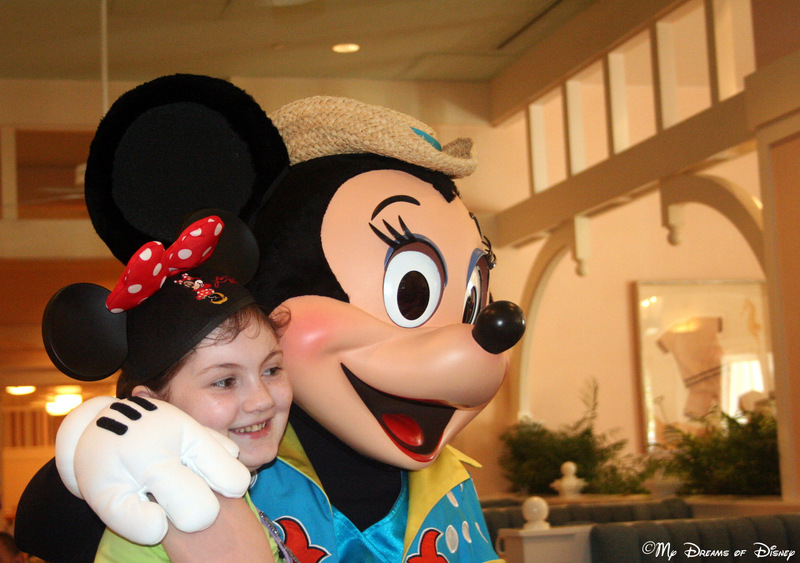 Sophie and Minnie hugging it out at Chef Mickey’s! Thank you for stopping by! Now, go see what other great posts my friends in the blogging world have contributed to our theme, and have a great day! Just click on the button below to head to Deb’s site at Focused on the Magic! Little Red Riding Hood – Tiggerific Tuesday! The year: 1922. The series: “Laugh-O-Gram”. The title: “Little Red Riding Hood”. 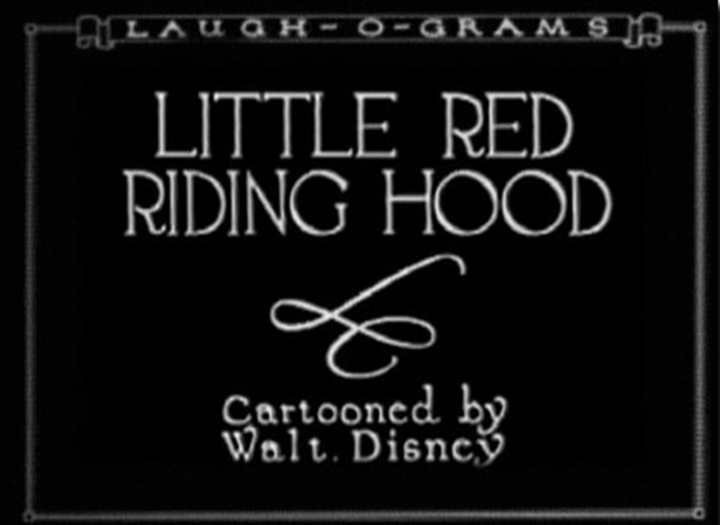 The first Laugh-O-Gram cartoon Little Red Riding Hood is released. A silent black & white short, it is written, produced, and directed by Walt Disney and animated by Rudolph Ising. 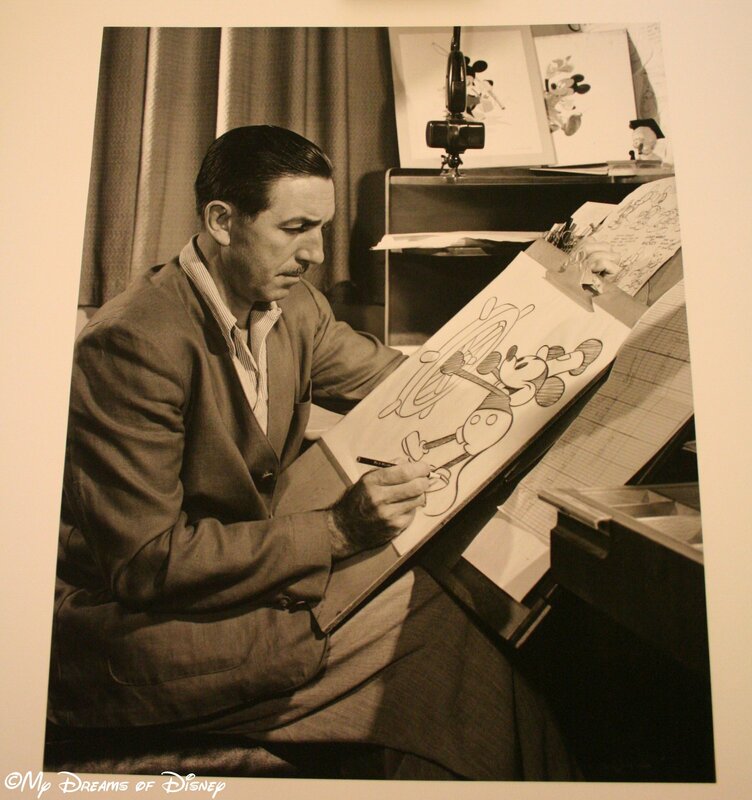 It is considered Walt’s first full-length short cartoon as prior to this only minute-long cartoons have been produced. Now, why don’t you enjoy the YouTube video of the cartoon? After that, make sure you check out the rest of the entries in this week’s Tiggerific Tuesday Trivia! Thanks as always goes to my friends Heidi from Heidi’s Head, Jenn from Disney Babies Blog, and Jodi from Magical Mouse Schoolhouse for co-hosting with me as well! Thank you to everyone that participated in our Walt Disney Print contest! Our winner was Lisa Chesnut, who had the winning entry! The winning entry was number 2,180, and was Lisa’s tweeting about the contest on Wednesday, July 24, 2013. Congratulations, Lisa, and thanks to everyone that participated in our contest. 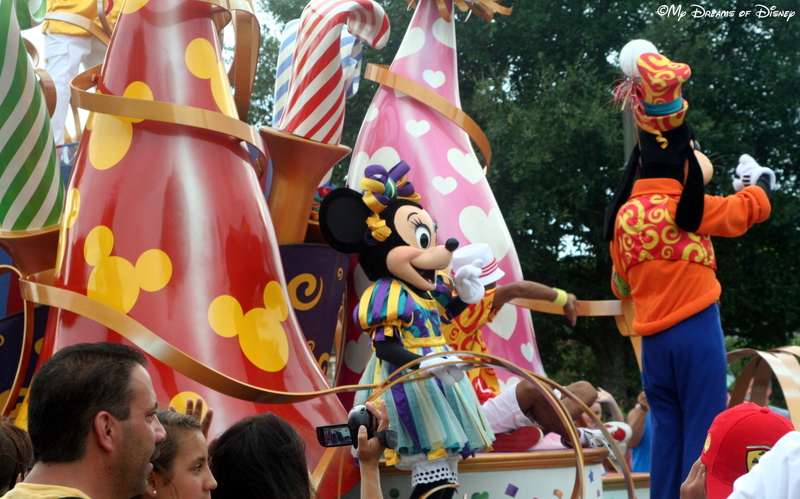 I hope you all stick around for more great Disney information! If you have any particular subject matters you want to see us investigate, please let me know! Who Wants to win this Walt Disney Print? 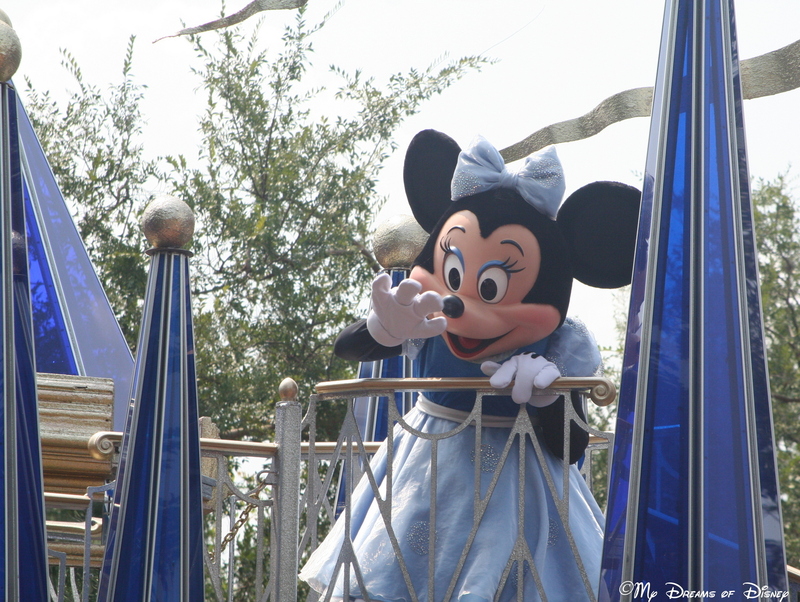 Get ready for another Disney Contest! Hello everyone, welcome to this week’s Prayers for the Week! We’ve got a quick post today — but I have a few prayer requests and praises to share with you. First, the praises! My biggest praise is that we have had a wonderful trip meeting and visiting with friends old and new. It has been a relaxing, peaceful week and we have truly enjoyed our time here. It ends today, though, as we head home, but it was a great trip! We also give thanks for my niece Stephanie’s baby Zazzy, who had dog surgery last week and is recovering well. Thanks, Lord, for all of our blessings, even the four-legged blessings such as Zazzy! Prayers for a safe journey home, thank you everyone. Bigger prayers for my niece Stephanie, who has a surgical procedure on the 31st. Lord, please be with her and guide the surgeons skillfully so that she can have this taken care of easily and please make it help her out. Thank you Lord! Thank you everyone for reading and praying for these prayer requests and praises! 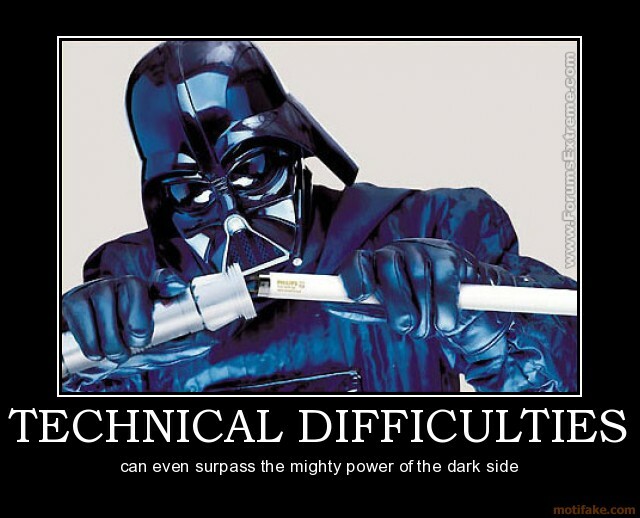 Please leave your requests here and we’ll pick back up in force next week! Thanks everyone! Prayers for the Week – Mixing Camp and God! Christianity, God, Jesu, Lord, Prayer, Psalm, Stephanie, Surgery, Week!